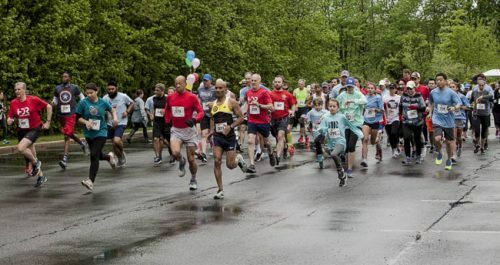 CASA for Children of Mercer and Burlington Counties thanks everyone who participated in the 2018 CASA KIDS 5K/1 Mile Family Fun Run! CASA is pleased to announce a new way to give to CASA! 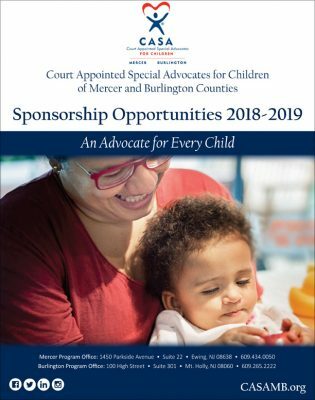 The 2018-2019 Ambassador Sponsorship enables businesses, corporations and individuals to support CASA throughout the year and receive multiple valuable benefits for their support. Learn more by downloading our Ambassador and Event Sponsorship Brochure today! Contact Mary Penney, Communications and Special Events Director at mpenney@casamercer.org to schedule a meeting and for more information.